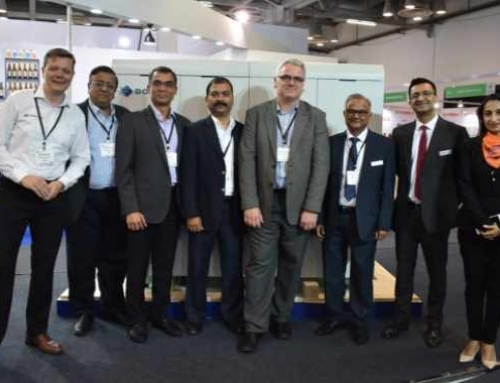 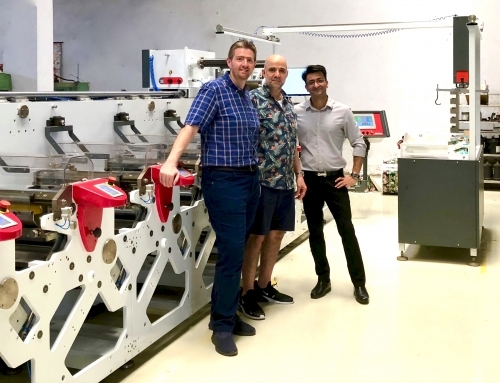 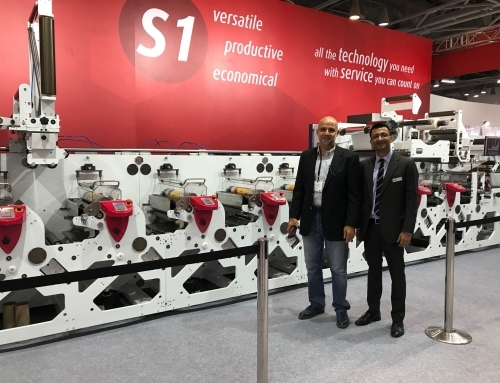 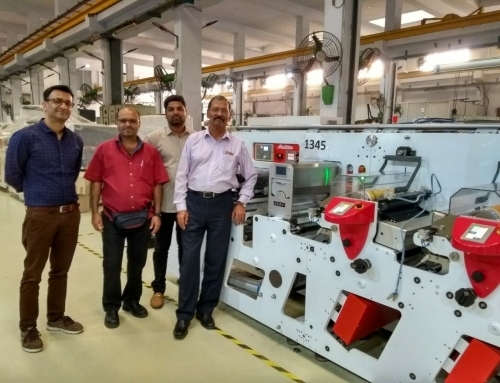 Stallion Systems, a fast emerging label printing group having a pan India presence & in UAE, opts for their second Multitec press. 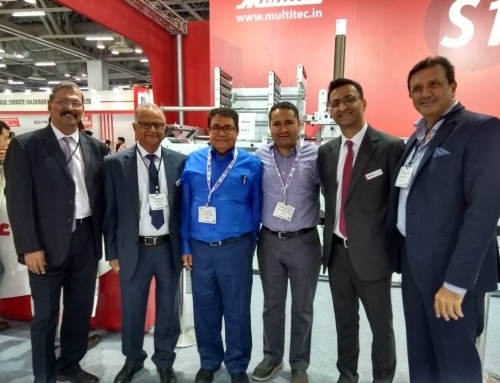 Stallion bought Multitec’s first Ecosmart press (now called E1) for their UAE plant in 2014. 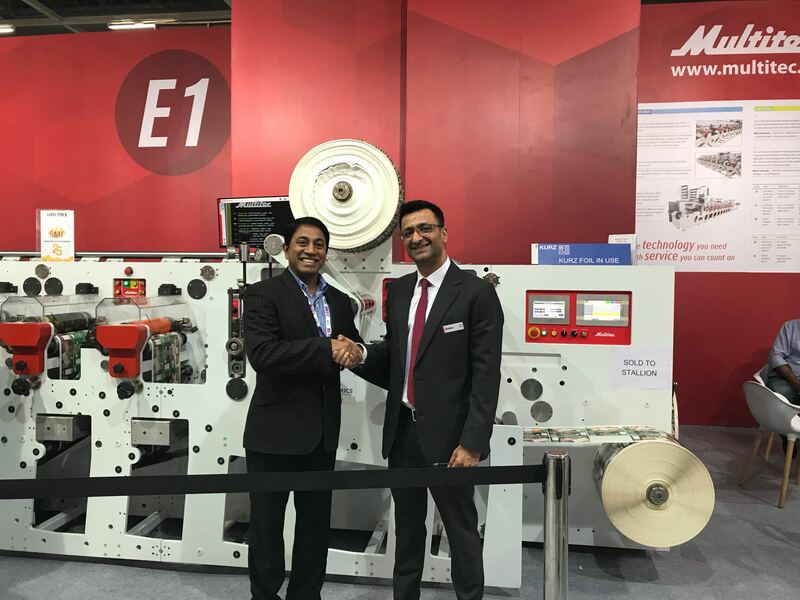 Now expanding the Stallion footprint in India, Mr. Rajeev Nair – Group Chairman of Stallion Systems, signs the deal for the updated E1 8 colour press at Labelexpo India 2018. 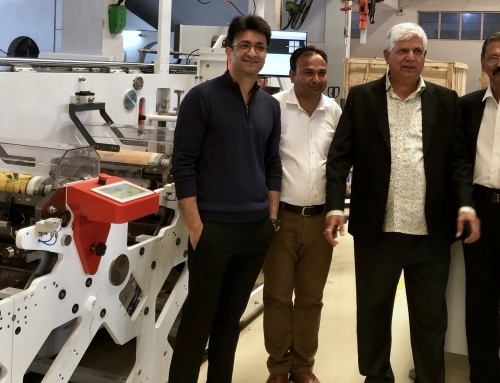 Here’s wishing continued success to the ever galloping Stallion !